Want to Visit the 2 Broke Girls set with VIP Access? Want VIP Access to the 2 Broke Girls set? 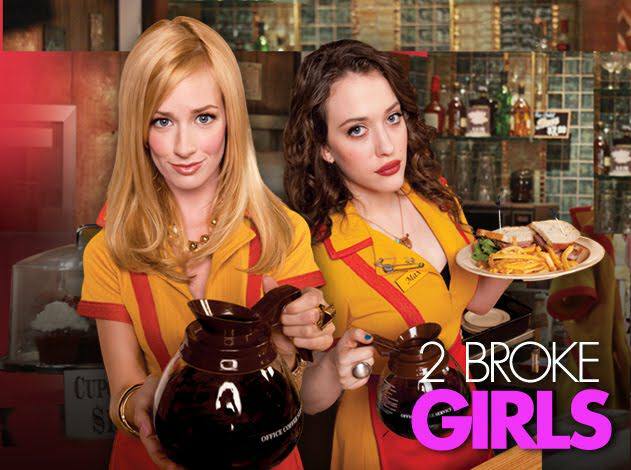 Millionaire’s Concierge can hook you up with VIP access to the set of 2 Broke Girls! Attend a live taping, and enjoy an exclusive tour of the set. 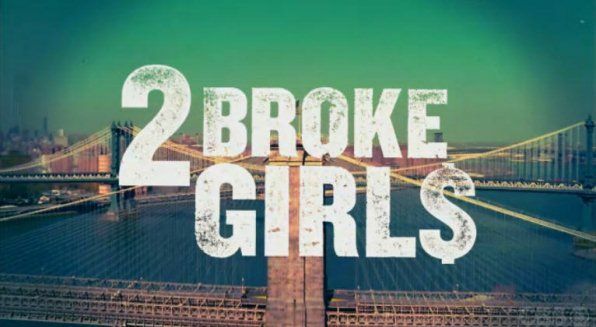 2 Broke Girls tells the story of two girls, one from a poor family and the other from a wealthy family but was now broke. The two become best of friends and they start working towards their goal of one day owning a cupcake shop. To learn more about visiting the set of 2 Broke Girls, get in touch with us through the form at the right, or visit our contact page.